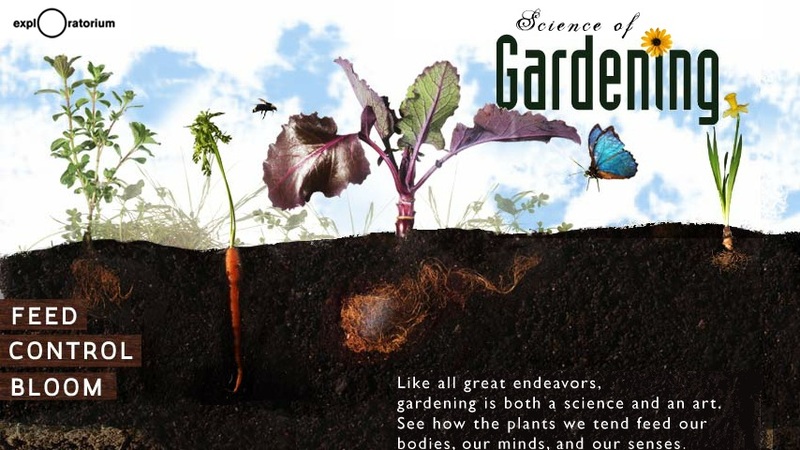 "Like all great endeavors gardening is both a science and an art", and this new feature from the Exploratorium uses video clips, interactives, photos, and articles to make this point in way that will appeal to visitors of all ages. For example, the interactive Garden Variety presents basic facts (vitals), information on seeds, and lore, for vegetables and fruits such as peas and carrots, corn, strawberries, and pumpkins. Visitors can also virtually tour a hydroponic greenhouse located in the arctic, where fancy lettuces and herbs are growing despite sub-zero temperatures, read a photo essay about a pumpkin-growing competition in California, and learn how grafting, hybridizing, and genetic engineering are used to develop new plants.